Tired of dealing with dull and rough nails? So how can you get healthy-looking nails? Follow some of these simple rules to get beautiful nails in no time! 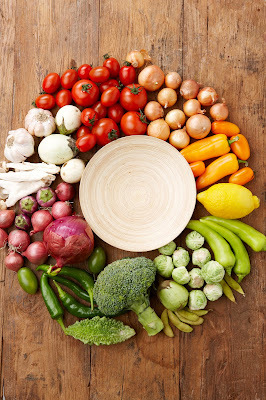 Nails with ridges, spots and that chip easily are sometimes an indication of nutritional deficiencies or disease. Maintain a healthy diet by drinking lots of water and getting enough vitamins. 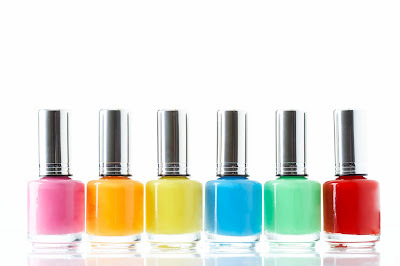 Many nail polish formulas contain harmful chemicals. 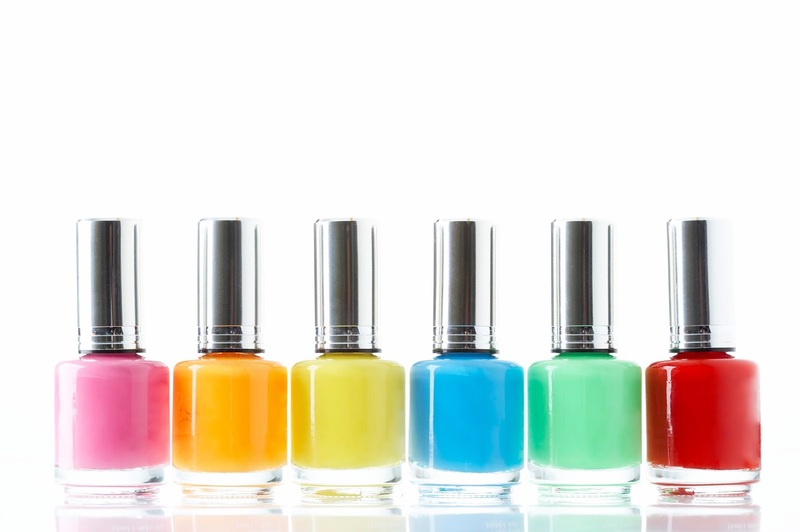 Avoid nail polishes that contain ingredients like formaldehyde and toluene. Gel polishes last a long time, but they can also weaken your nails. 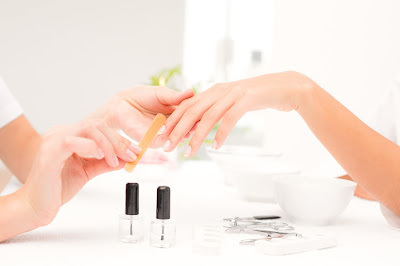 Removing gel polish also requires using acetone, which will make your nails dry and brittle. Allow your fingernails and toenails to breathe by not using nail polish every few weeks. This will prevent brittle and yellow nails.